As schools expand “making” beyond traditional interactive technologies, Dremel, the trusted manufacturer of tools for life and learning, introduces the Dremel 3D mobile application. The app equips students with anytime, anywhere modeling and printing as a part of the classroom makerspace toolkit. Compatible with the newly launched Dremel Idea Builder 3D40, the Dremel 3D mobile app provides constant communication with the next-generation printer. Students and educators can access a library of 3D models, queue printing of multiple models and monitor printing status remotely from their mobile devices. Previously available for pre-order, the Dremel Idea Builder 3D40 is now fully available for purchase. 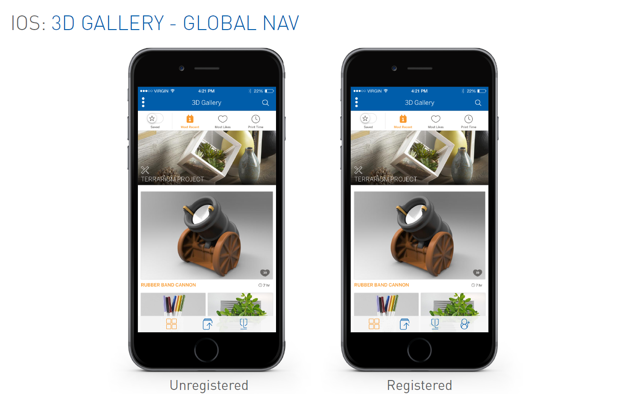 Users can download the Dremel 3D mobile app for the printer on iOS and Android devices. 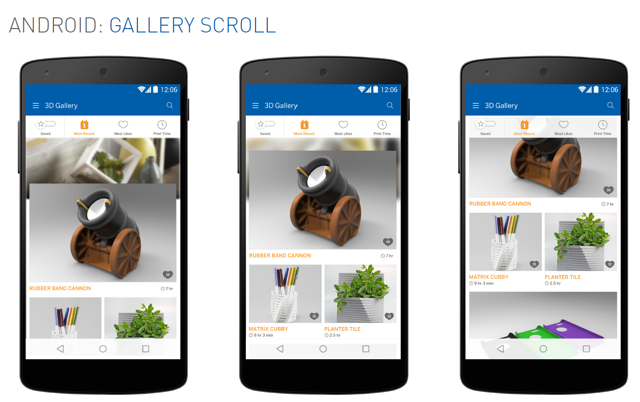 The Dremel 3D mobile app enables users to browse the Dremel 3D gallery and save designs to their personal 3D library. Selected models for printing are optimized for build quality by cloud processing servers, requiring no additional user modification. Users can select a Dremel Idea Builder prepared with filament and leveled for printing to build and monitor their models. The Dremel 3D mobile app sends important updates and notifications during remote printing to ensure a successful build. As a part of the Dremel Dreams 3D printing ecosystem, educators can use the mobile app to prepare 3D lessons plans and models in the classroom and beyond. The Dremel Dreams program also includes 3D-specific lesson plans, Autodesk printing software and one-on-one customer support, available with the Dremel Idea Builder 3D40. The Dremel 3D mobile app and Dremel Idea Builder 3D40 are available now. To learn more, visit https://3dprinter.dremel.com/3d40-edu-printer-benefits. 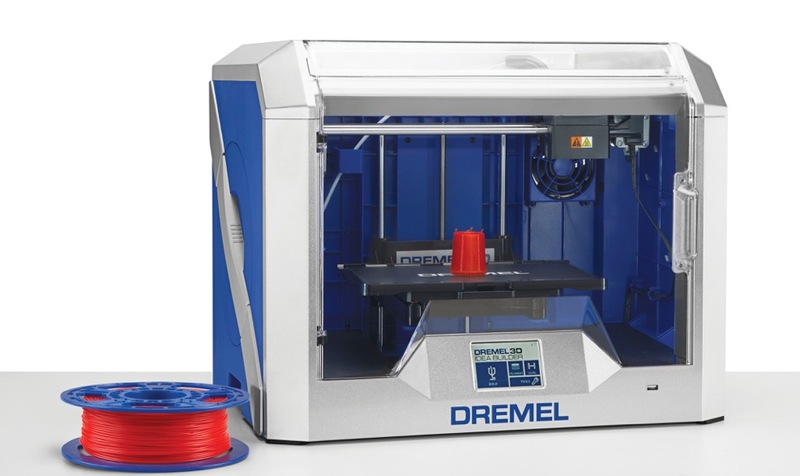 This month, Dremel will also open an ambassador program to further connect educators, students and makers to 3D printing technology in classrooms. Selected ambassadors will receive a free Dremel Idea Builder and 10 spools of filament for their classrooms. Find out more and apply to become an ambassador at http://www.facebook.com/DremelEdu. Founded in 1934, Dremel is the industry standard in leadership and excellence for versatile tools systems. 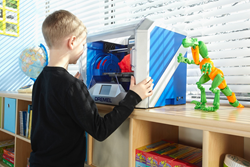 The Dremel 3D Idea Builder expands the brand’s reach from the workshop to the classroom to provide educators and students with cutting-edge technology for STEM education. Built upon the brand’s dedication to empowering makers through creativity, precision and project enjoyment, the Dremel 3D Idea Builder nurtures student confidence by giving them a tool to design and build their own models to understand lessons. With available curriculum to draw connections between 3D printing and instruction, Dremel is providing educators with the support they need to transform classrooms. Learn more about classroom applications and curriculum-based learning at 3dprinter.dremel.com. Editor’s Note: Dremel® is a registered brand name and is used as an adjective to describe the products made by the Dremel brand. The Dremel 3D mobile app on Android The Dremel 3D mobile app on iOS The Dremel Idea Builder 3D40 is now fully available for purchase.